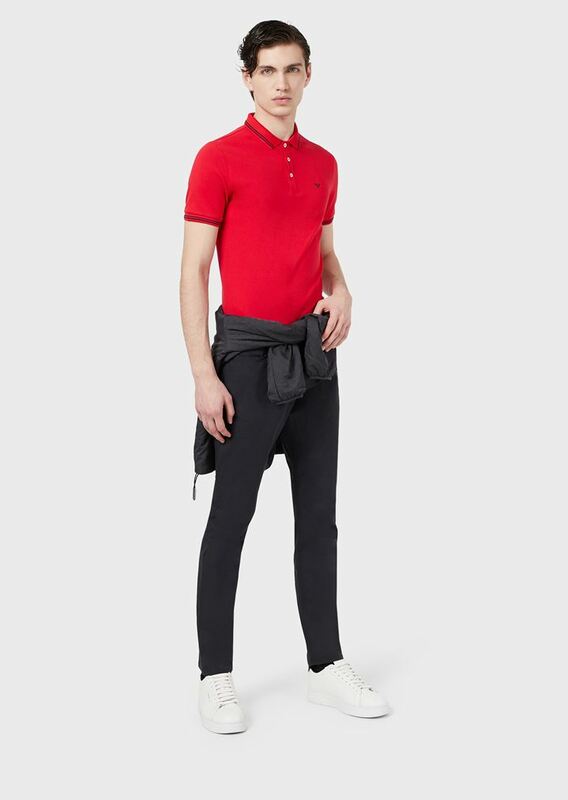 Dress-down Friday at the office? 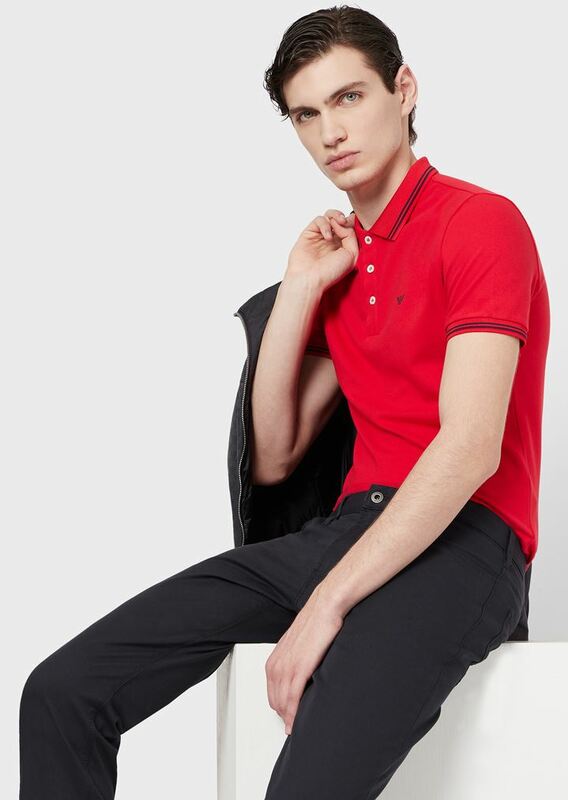 If there’s a day you can leave your jacket and tie at home, don’t compromise on style. 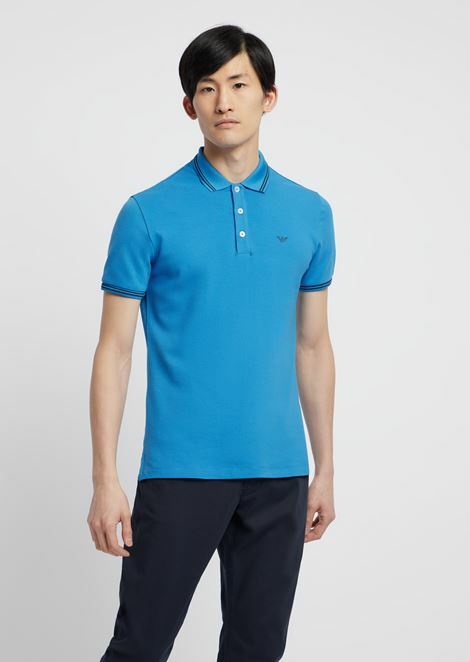 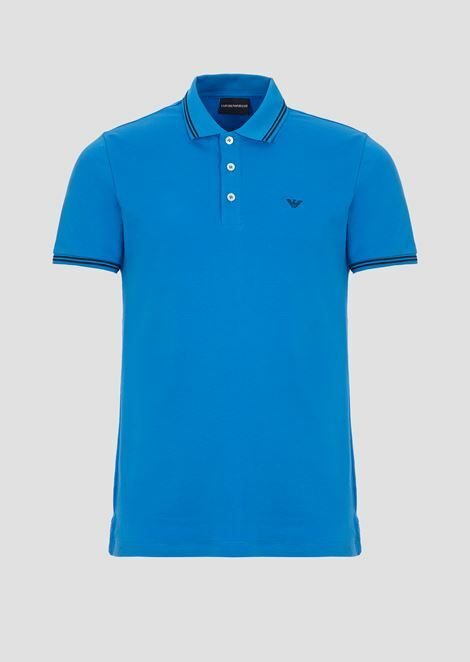 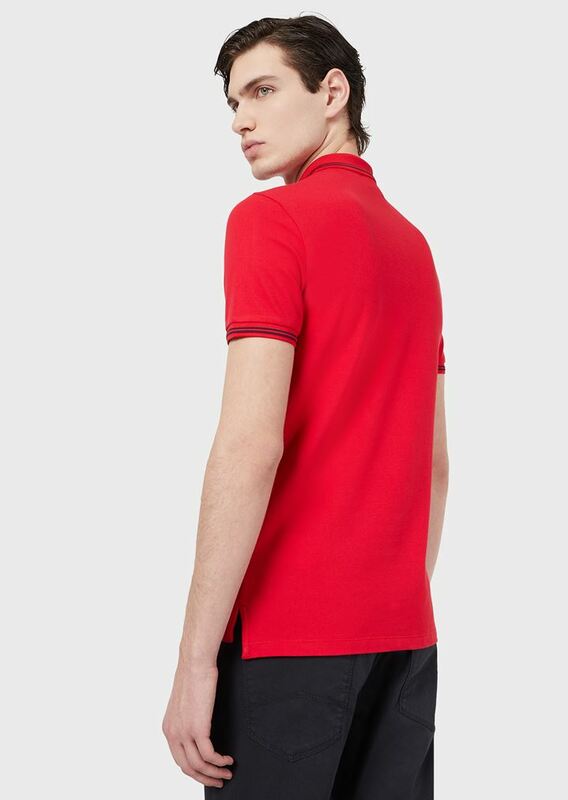 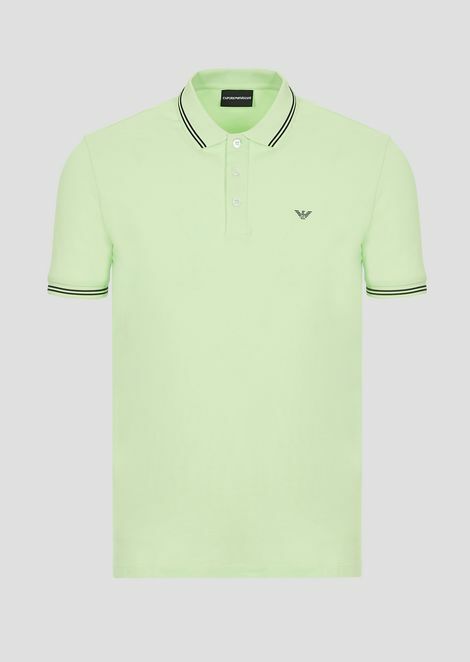 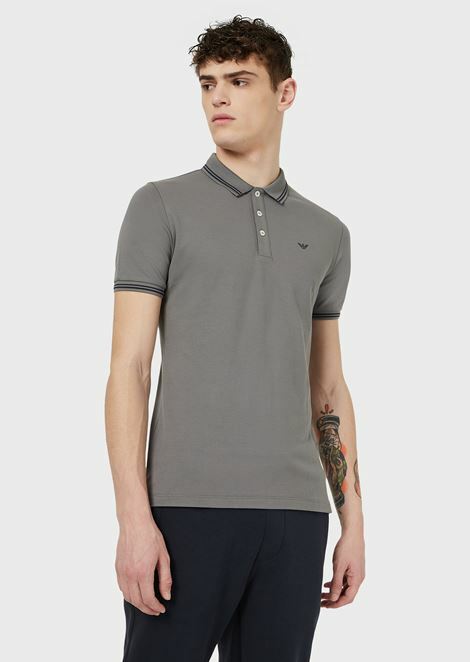 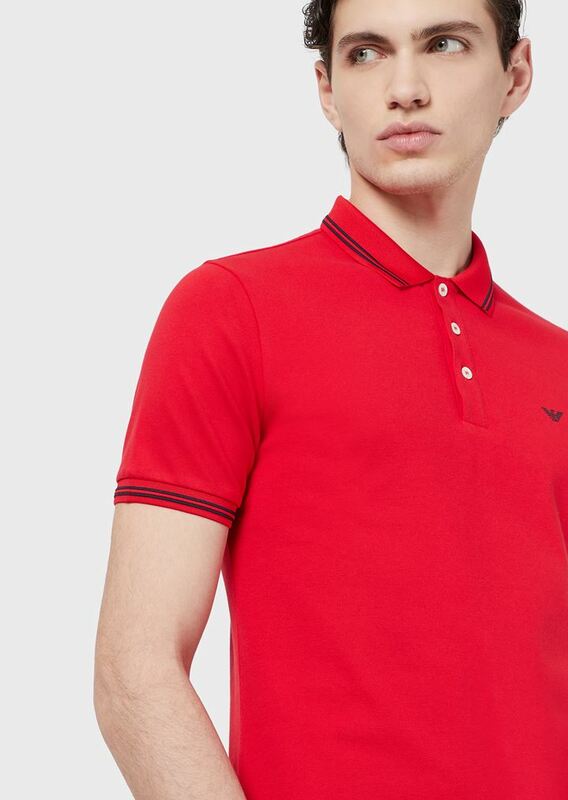 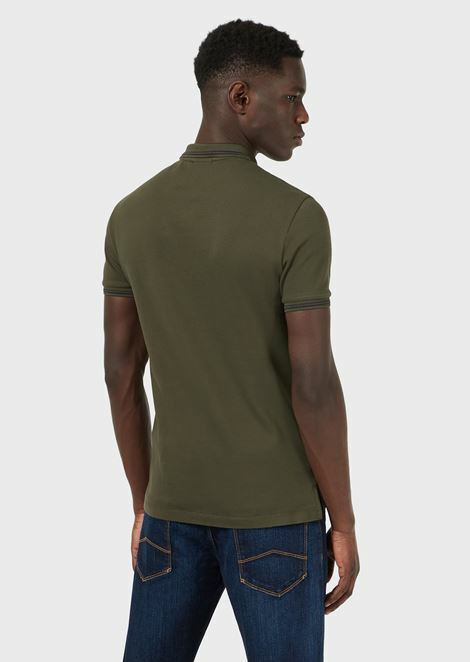 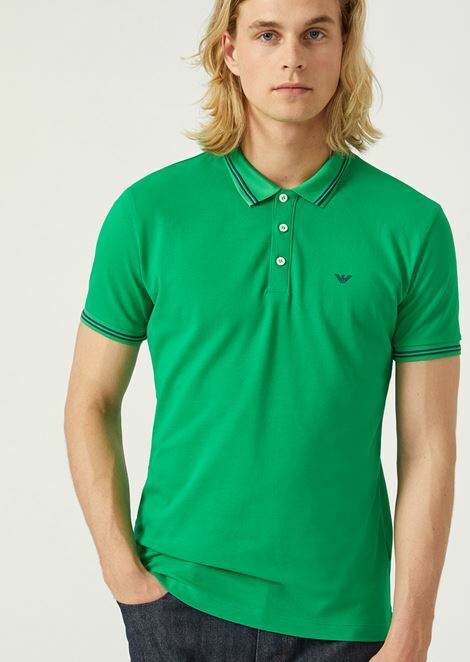 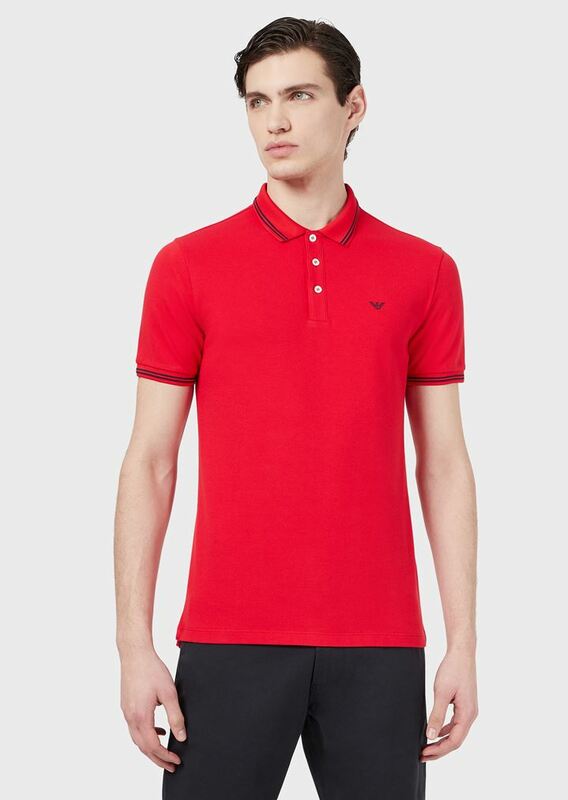 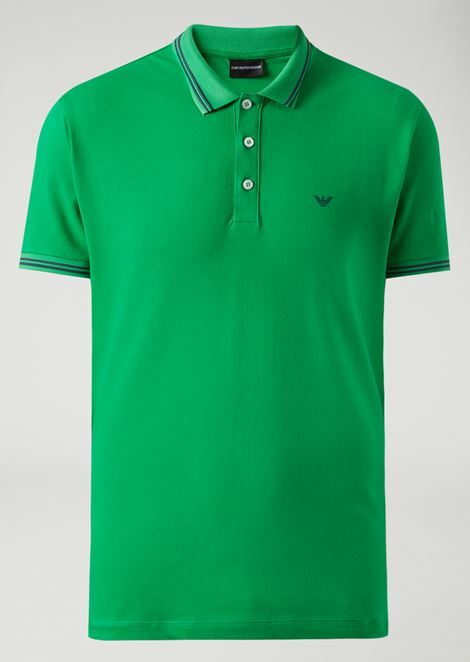 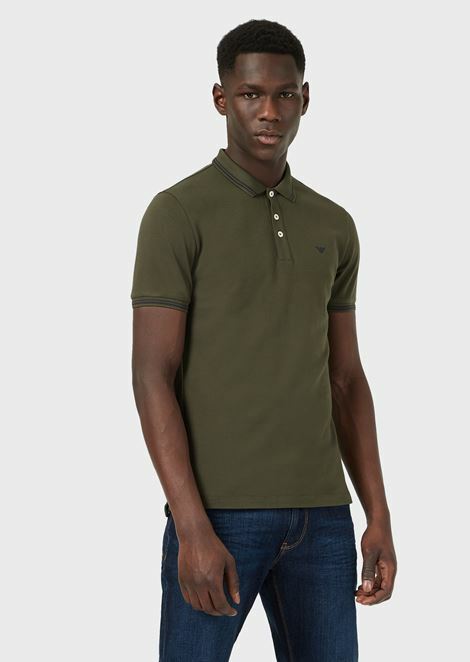 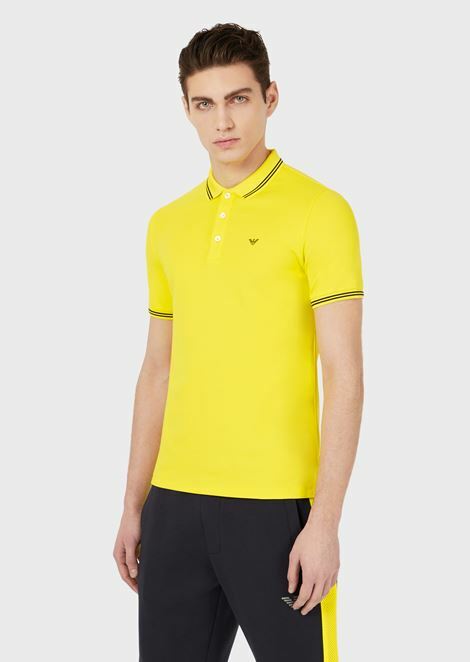 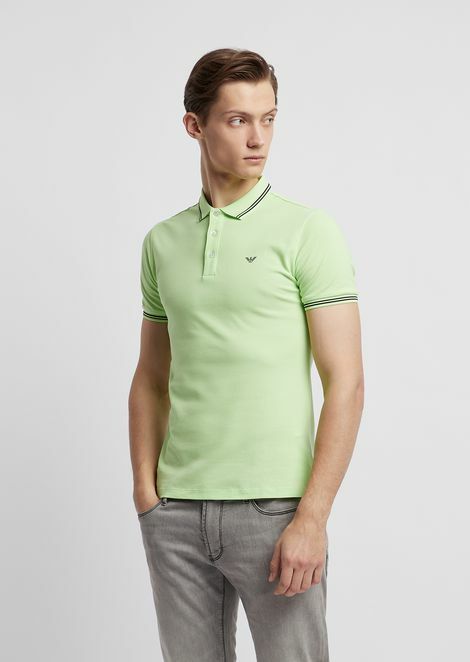 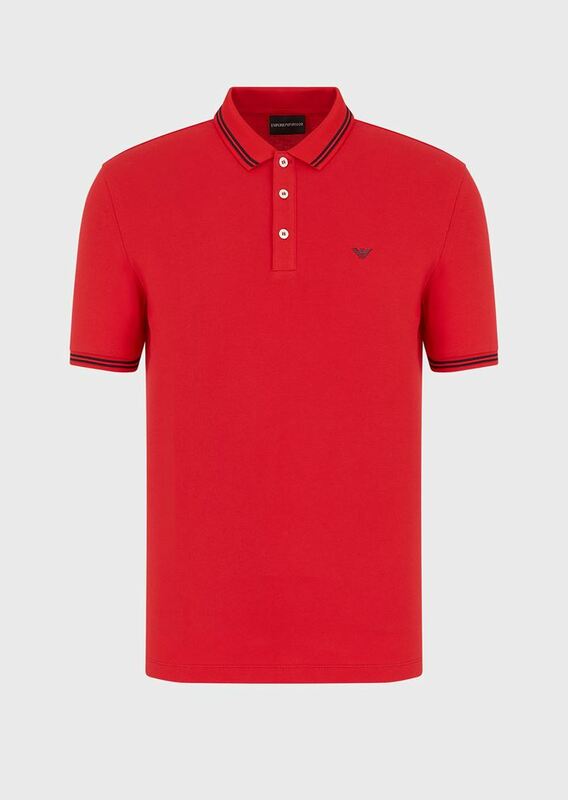 Wear a truly versatile polo shirt. 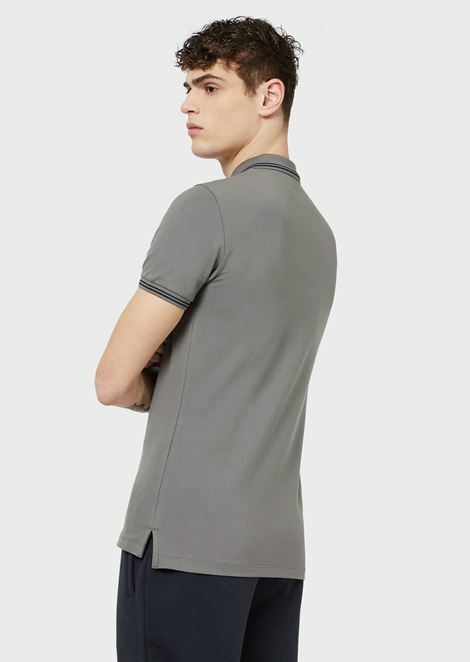 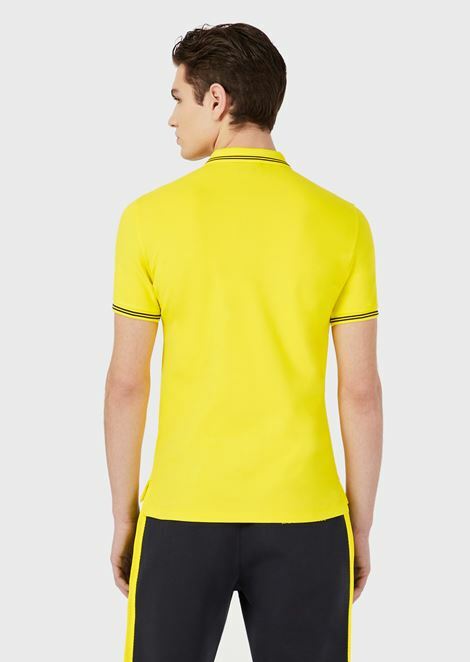 Emporio Armani has personalized it by adding originality with branded details and quality fabrics.